Spring is blooming on schedule—or at least the cherry blossoms are. 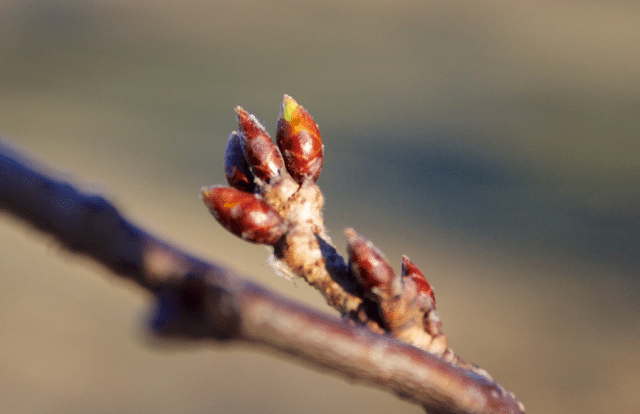 WHAT: In one of the first signs that spring has finally arrived, the High Park sakura—more commonly known as cherry blossom trees—have begun the second stage of their blooming process. According to cherry blossom watcher Steven Joniak, that’s in keeping with their schedule for most years—which means they’ll be in peak bloom in early May.